When Clark's badge is stolen, the squad scrambles to find the thief before Clark must report the loss, which could ruin his career. McDowell and Gibson investigate a murder involving a young pregnant girl. 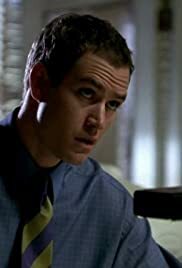 Mark-Paul Gosselaar ... Det. John Clark, Jr.